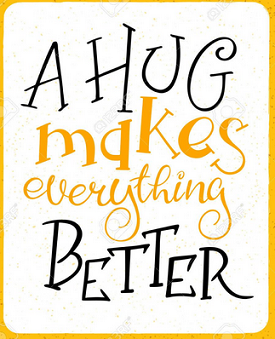 Carole's Chatter: We all need more hugs! Starting today! We all need more hugs! Starting today!